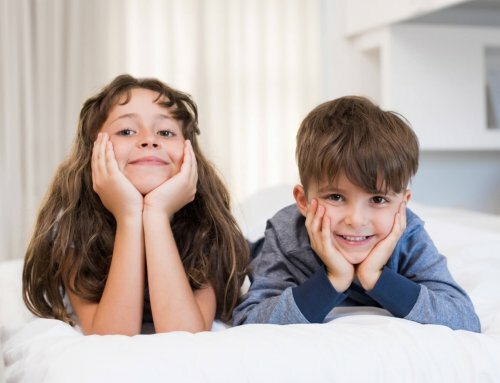 Palm Beach Children’s Dentistry | What is a Dental Frenum? A frenum, sometimes referred to as a frenulum, is a small strip of soft tissue that connects tissue. In the mouth, there are two types of frenums. The lingual frenum connects the base of the tongue to the very bottom of the mouth. The labial frenum connects the upper gum to the lip. A short frenum can restrict movement in the mouth, limiting proper function. A frenectomy is a small procedure that cuts the frenum in a clinical manner to release tension and restore the mouth to its best possible motion. 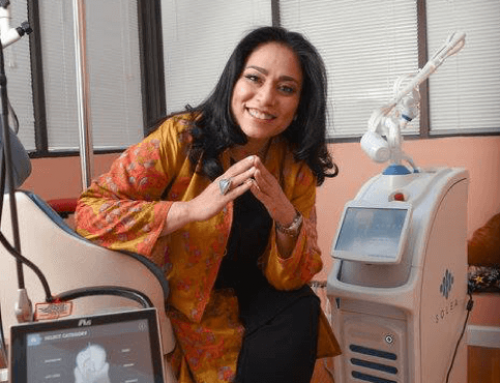 Our dentist will use proper technique with a state-of-the-art laser to shape the tissue to its optimal shape. And, after the procedure is done, there is very little pain and swelling. The entire point of your child getting a frenectomy is to restore oral function. It can make it easier for them to talk, eat, smile, and more. It can also offer some aesthetic benefits by creating a fuller-looking smile. 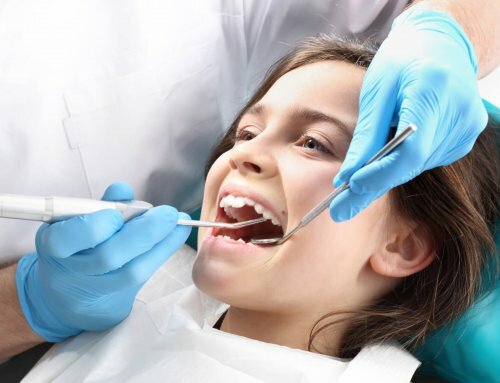 Are You Looking for the Best Palm Beach Children’s Dentistry? 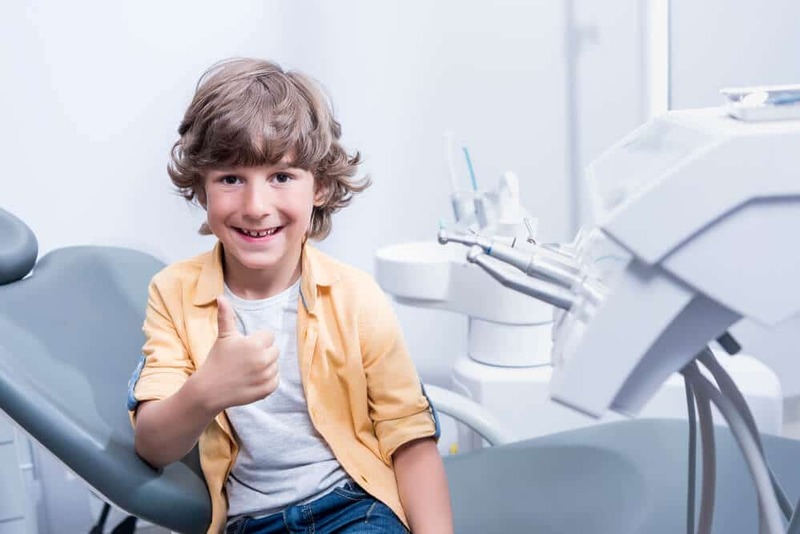 Your child deserves the best Palm Beach children’s dentistry! So, if your child is in need of their bi-annual dental checkup, contact us to schedule their next appointment!